Oglethorpe University professor Reshmi Hebbar (left) challenges students Caleb Logan (center) and Yasmin Tehrani's notions of identity in a course called "Literary Tribalism." Oglethorpe University English professor Reshmi Hebbar joined us in studio to tell us about her new class. Her students, Caleb Logan and Yasmin Tehrani, also joined the conversation. 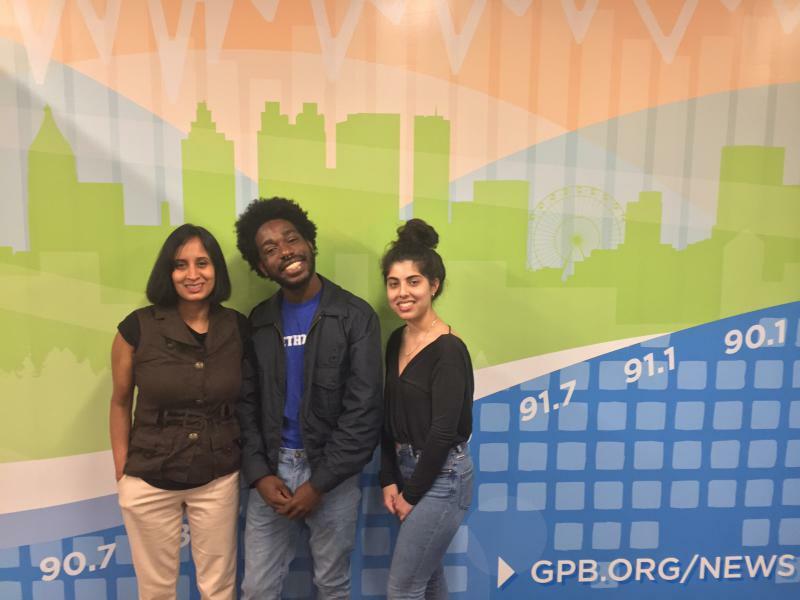 On Second Thought host Adam Ragusea speaks with Oglethorpe University professor Reshmi Hebbar and her students Yasmin Tehrani and Caleb Logan. 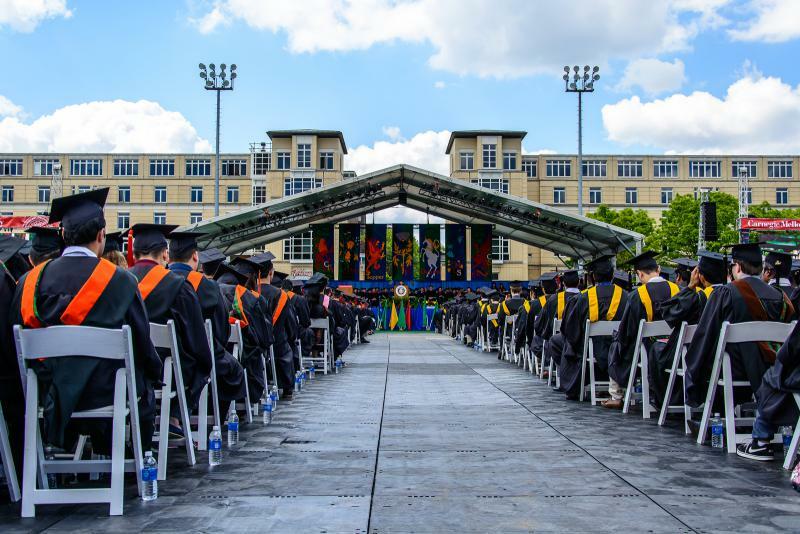 This story is the latest in our Lessons from Left Field series in which we learn about unconventional classes at schools and universities around the state. How Would Georgia Colleges Handle Controversial Speakers? In recent weeks, conservative voices have generated controversy over speaking appearances at colleges. Betsy DeVos, Ann Coulter and Richard Spencer have all sparked protests. We ask leaders at Georgia schools how they’re preparing to balance free speech and safety issues. Oglethorpe University President Lawrence Schall joins us with Agnes Scott College Associate Vice President Kijua Sanders-McMurtry.